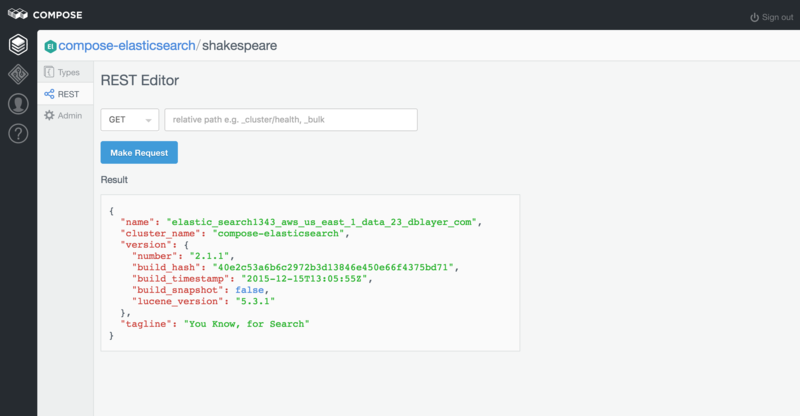 Today, we're excited to introduce you to the new Compose Elasticsearch data browser that makes your Elasticsearch deployment even easier to manage from the web. 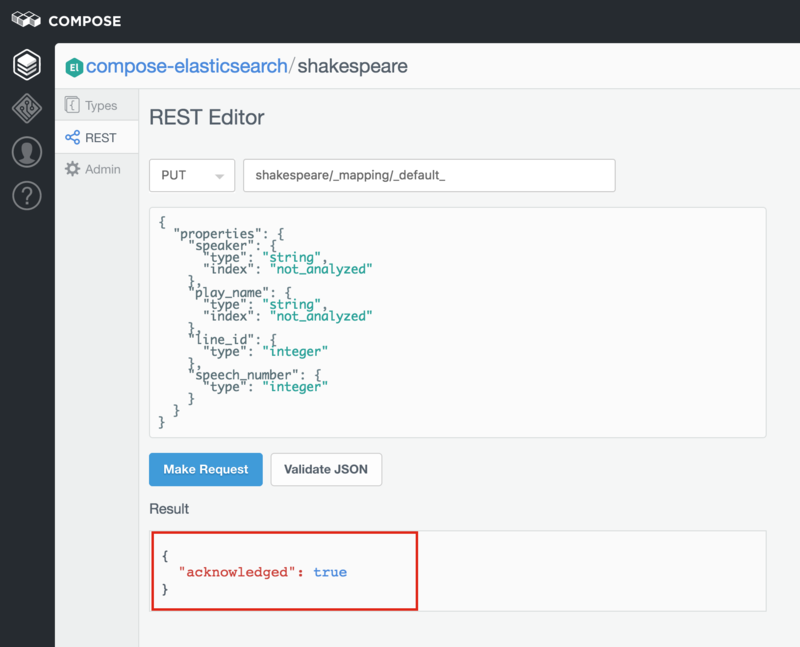 You now have immediate access to the Elasticsearch API without leaving the Compose Console. 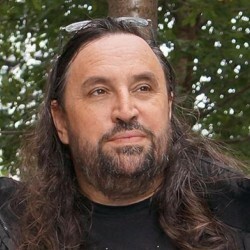 This means you will not have to depend on curl and other tools to keep an eye on indices and execute queries. Using the Compose data browser from the web means there's no need to remember how to set up a connection and memorize all your indices, types and URIs. In the data browser, you can browse the indexes, dig through the types and get down to the data which you can edit and update. It's designed to complete your digital toolbox with a quick to access, simple and powerful interface. 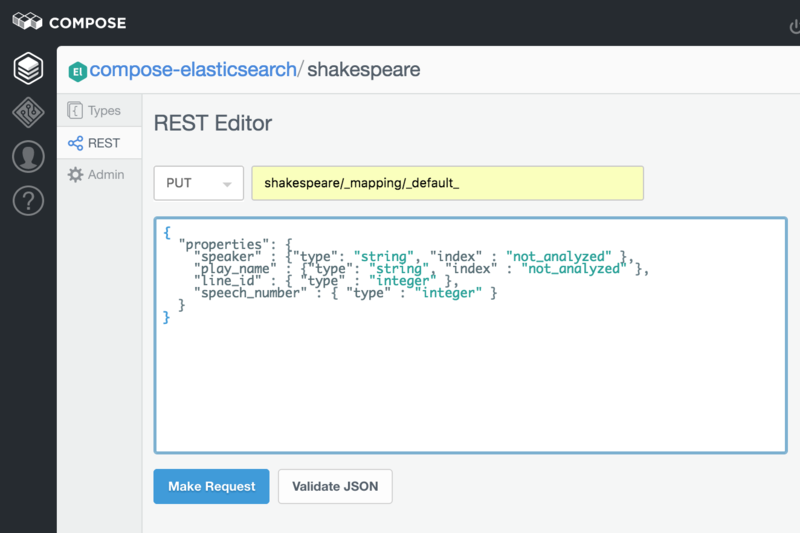 This is our first data browser for Elasticsearch and we'd like to take you on a tour of what capabilities it already offers. Let's start our tour by logging into the Compose browser and selecting Browser from the sidebar menu. 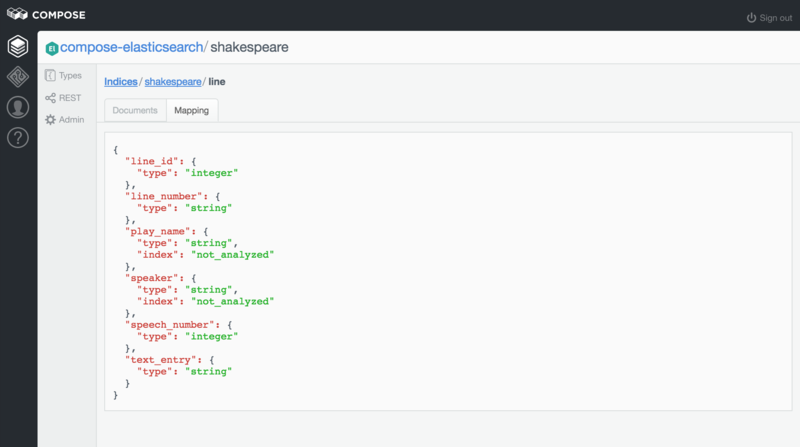 Here, we'll see the index shakespeare created from the Elasticsearch Shakespeare dataset. The document id, the number next to line at the top, is not included in the document's content because it's being used to select it. This editor lets us Validate, Save, and Delete content. We can also Revert any changes made as long as they haven't been saved. 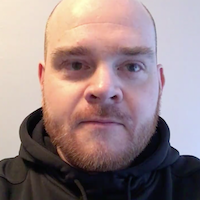 Validating the JSON can be done by clicking Validate, or our data will be validated when saving at runtime because invalid JSON won't be stored and will flag an error. Going back to our Documents view, we can also insert documents by clicking Insert Document in the right-top corner. Here, we'll see the mapping types and field datatypes related to line. The Mapping view only shows us the fields and datatypes belonging to the type. The editor is not a substitute for the command line. 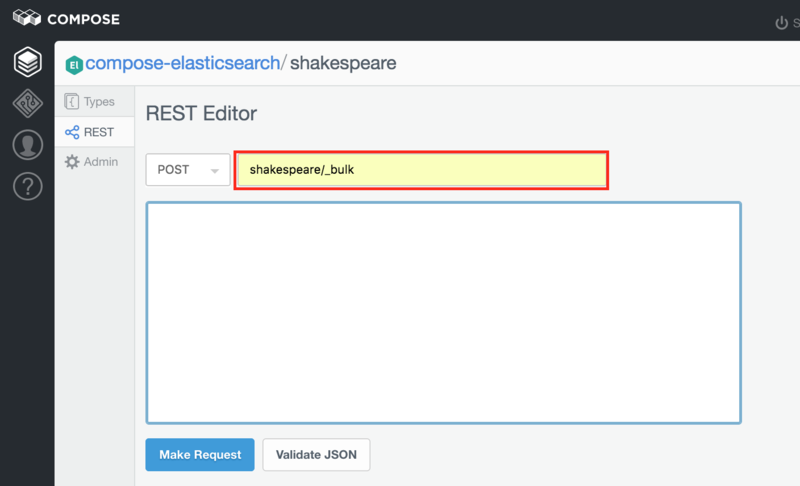 However, it makes it easy to access data from anywhere on the web to execute simple queries and insert, update, or delete documents and indices using the Elasticsearch API running curl. 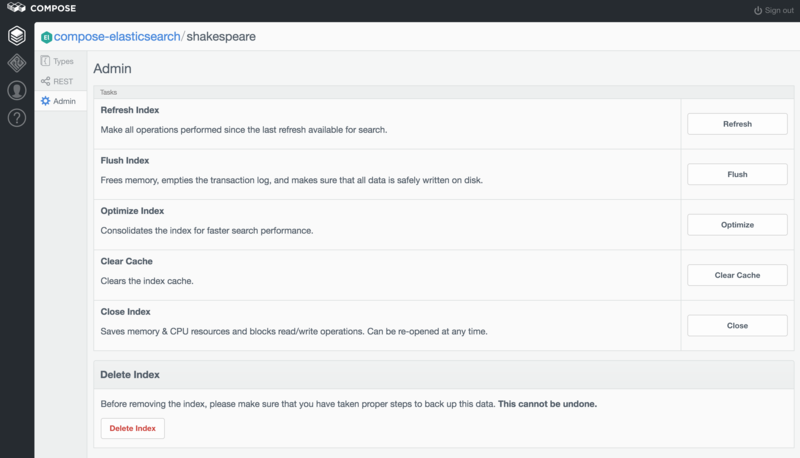 All of the "tasks" are performance and optimization APIs from the Elasticsearch Indices API. Their effects only apply to the index were in, and not all the indices of the deployment. At the bottom there is the button "Delete Index", which will drop the index including its data from the deployment. Remember that before deleting an index, you should make all necessary backups of your data because you can't undo it. From here, go back to the main browser page where we'll see the shakespeare index populated with the uploaded JSON documents. 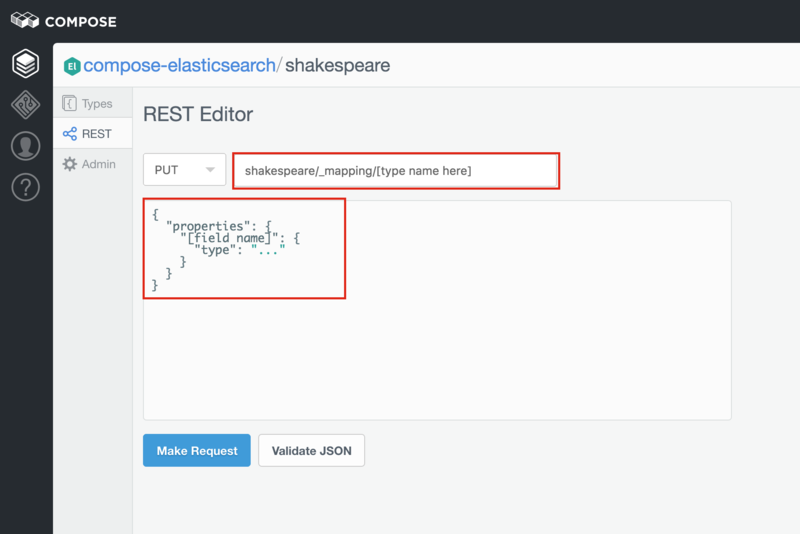 You can see there are a number of features in the data browser that provide access to many of Elasticsearch's powerful APIs, and we'll be enhancing the data browser to provide you more features in the future. 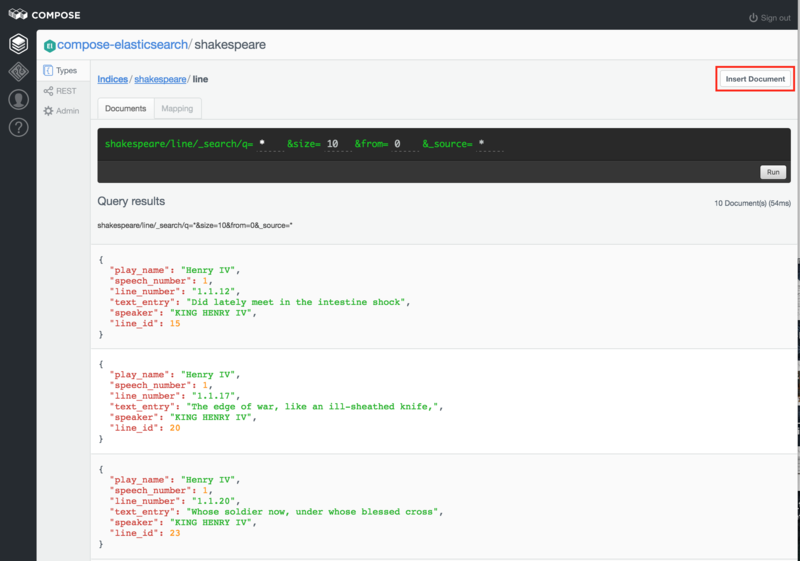 With the browser, you can manage and have access to your data from the web, at any location, and at any time, and we'd like to make it your preferred tool to manage Compose Elasticsearch.